Ladies and gentlemen, it’s time to check your bank balance, because one of the most impressive car collections will soon be up for grabs. 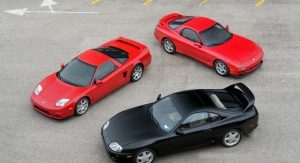 Put together by a single collector, it includes more than 140 vehicles from the 1980s, 1990s and a few from the 2000s. 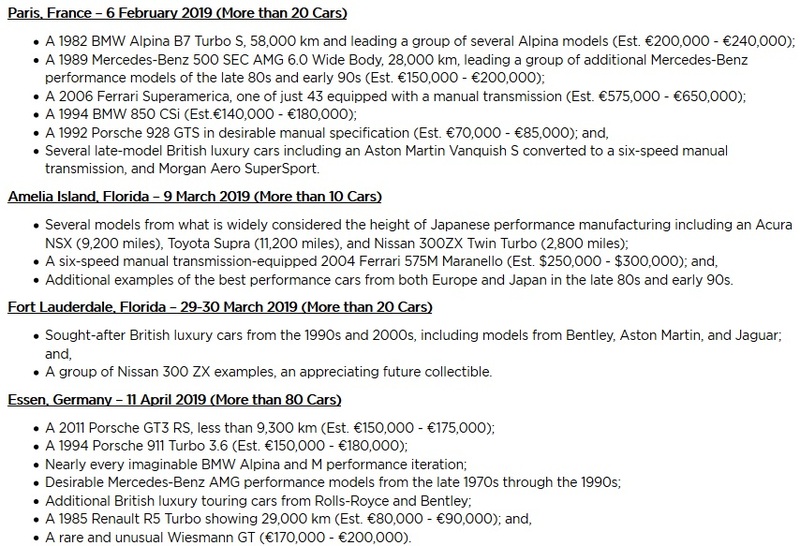 And it’s rightfully described as “a youngtimer dream garage” by RMSothebys, through which they will be sold off piece by piece across several auctions in 2019. 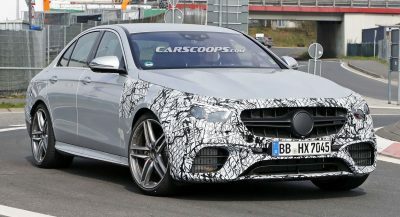 Set to be offered largely without reserve, it includes 34 Mercedes-Benz cars and 27 vehicles from BMW. Automotive connoisseurs will also find 12 Rolls-Royces and 11 Bentleys, as well as 8 Porsches, 8 Jaguars, 7 Ferraris and 4 Aston Martins. Renault and Morgan are also represented here, with 2 vehicles each, joined by one Audi, one Lamborghini and one Lotus. 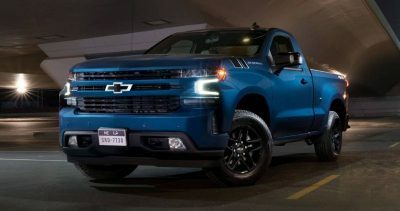 From across the Atlantic Ocean, deep pocketed enthusiasts will find cars from Chevrolet and Cadillac, and from Japan come several Acura, Mazda, Mitsubishi, Nissan and Toyota vehicles. 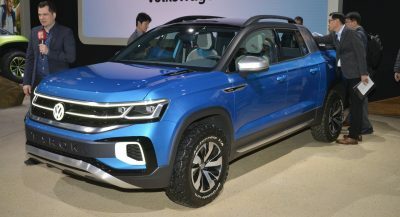 More than 20 cars will be auctioned off in Paris, France, on February 6, followed by around a dozen vehicles destined for Amelia Island, Florida, on March 9. 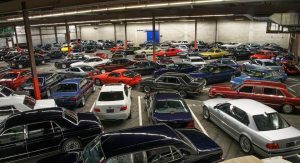 At the end of March, the auction house will try to find new homes for another batch, this time at Fort Lauderdale, Florida, and the remaining 80+ vehicles will be sold in Essen, Germany, on April 11. Oh, that’s just not fair. How am I supposed to pick out a favorite? Might just be my car OCD but those E60 M5’s really stick out in that otherwise classics-filled collection. Money DOES bring happiness, just look at this collection. 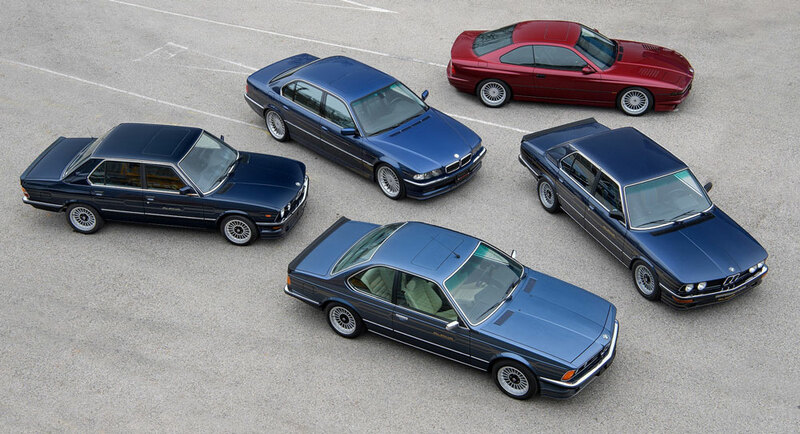 I’LL TAKE THE BURGUNDY 8 SERIES. 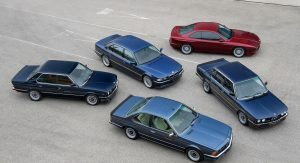 There are several Benzs and BMWs that made history for quality and performances, not to mention design. Tasteful man.